Duckitt Nurseries is the largest orchid nursery in South Africa, if not the southern hemisphere. They specialise in growing Cymbidium orchids as cut flowers, mainly for export to Europe and the USA while many other varieties and hybrids are sold as pot plants in South Africa. The nursery is open to the public on the first Saturday of the month from May to November from 09:00 to 12:00, where visitors will experience a spectacle of incredible flowers. Entrance is free, and plants and flowers are for sale in the pack-shed. The green house with the most spectacular display of flowers is also opened to the public. 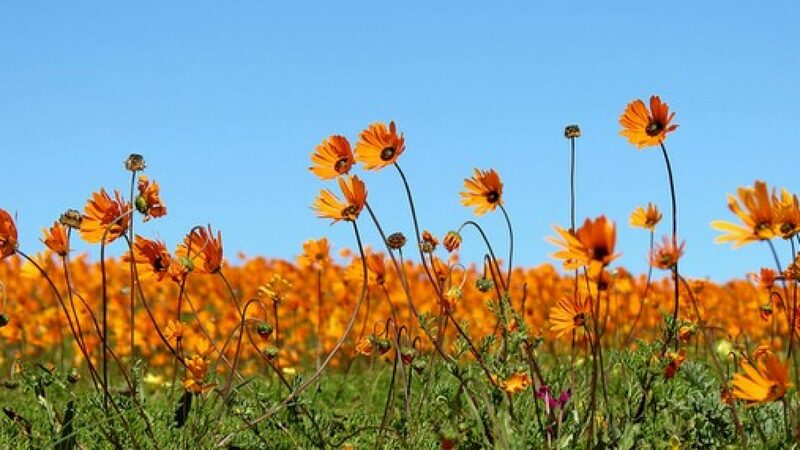 Don’t miss the annual Orchid Show on Oude Post Farm on the third weekend in September (which takes place at the same time at the Darling Wild Flower Show). This is a fully landscaped show with a tea room and sales area. Many popular and interesting new varieties of orchids can be purchased.